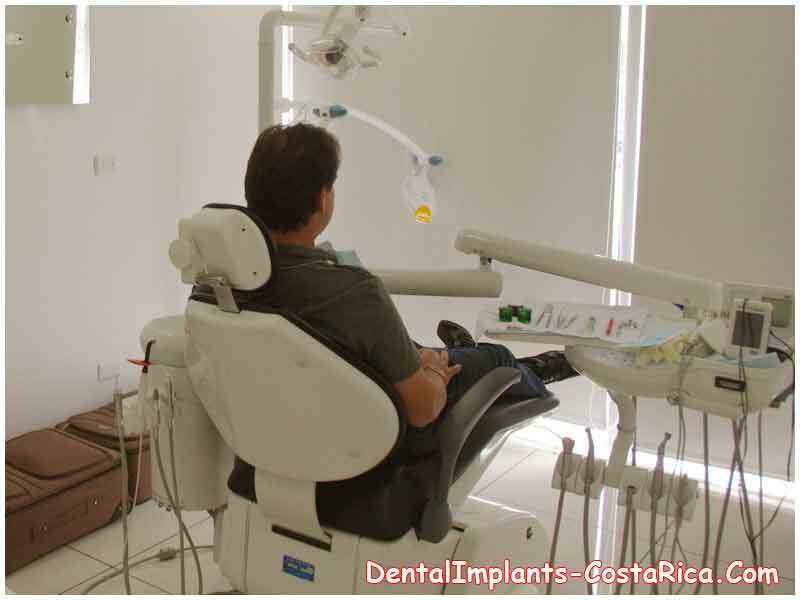 Dentistry in Costa Rica is becoming increasingly popular among foreign patients who do not wish to spend a fortune on dental work in their local clinics. 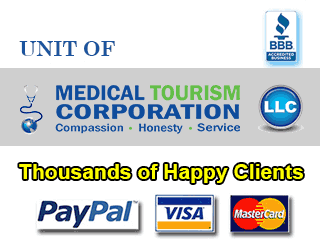 This country is often cited as one of the top destinations in the world for medical tourism. Since bridges, veneers, and dental implants in Costa Rica are available at significantly low prices, a sizeable number of people especially from the US and Canada fly here to get rid of their tooth-related miseries. As per statistics released by the Council for the International Promotion of Costa Rica Medicine (PROMED), this Latin American country received nearly 25,000 medical tourists in 2008 and a majority of them were seekers of dental care. These numbers have been increasing significantly in the light of the economic downturn and sky-rocketing healthcare costs in the US. 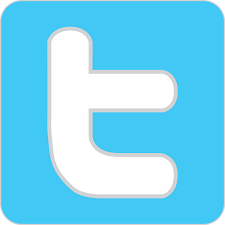 Dentistry in the country is fast becoming popular with medical tourists, thanks to the high quality dental treatments that are available at extremely low prices here. Dental work here can be almost 75% cheaper than what a majority of the dental clinics in the US would charge you for similar procedures. You will find that even after factoring in expenses related to transportation and hotel, you will be saving considerably. Rising competition between the various dental facilities often leads them to slash down their prices to lure more dental treatment tourists. 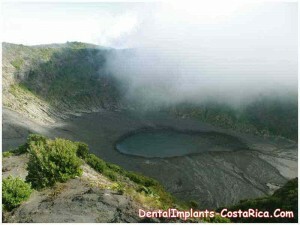 For this reason cost of dental implants in San Jose, Costa Rica is only a fraction of their cost in the US and Canada. Nonetheless, do keep in mind that the costs related to restorative, prosthetics, and cosmetic dentistry would vary from clinic to clinic and would be dependent on a number of factors such as what treatment you undergo as well as the kind of services you avail. Besides affordable prices, another advantage of availing dental procedures here is getting quality treatments at state-of-the-art clinics. The country is home to numerous well-equipped hospitals, some of which have JCI accreditation. 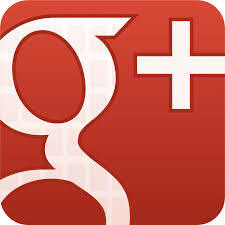 One can find highly skilled and board certified dentists in San Jose. As per PROMED, a whopping 80% of the country’s dentists have received education from American and European dental schools. These renowned dental surgeons are associated with prestigious organization and societies such as the American Dental Association (ADA), the American Academy of Implant Dentistry (AAID), and the International Congress of Oral Implantologists (ICOI). Because of their high competence levels, you get quality dental treatments including dental implants and dental crowns in Costa Rica. Most of the doctors and surgeons are bilingual, thus making communication barriers with their foreign patients virtually nonexistent. The geographical propinquity of Costa Rica to the US and Canada gives the added advantage of reduced travel times and costs to Americans and Canadians. With its tropical beaches, verdant forests, and gargantuan volcanoes, the tropical country lures thousands of tourists every year, and a dental trip here can be doubled up as a relaxing holiday. Whether you get all-on-four implants or full mouth restoration in Costa Rica you will be saving substantially, and this will make it easier for you to set aside a budget for a rejuvenating vacation. Dentistry in this country is increasingly becoming popular with medical tourists who do not mind leaving their home countries in their quest of affordable solutions to their dental problems. 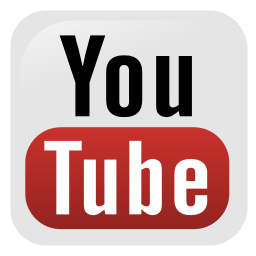 So if you want to get rid of all those embarrassments which you face due to your missing or unaligned teeth, cosmetic dentistry in Costa Rica can bring back your smile and that too without burning a huge hole in your pocket. 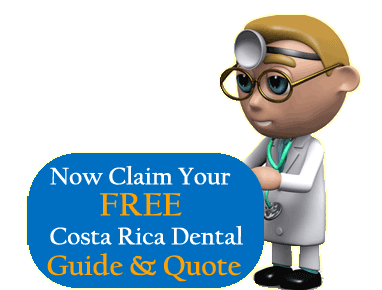 Submit the free request quote form on the right for more information on Costa Rica dentistry.